Christian stands accused of killing two people and wounding a third on a MAX train in 2017. 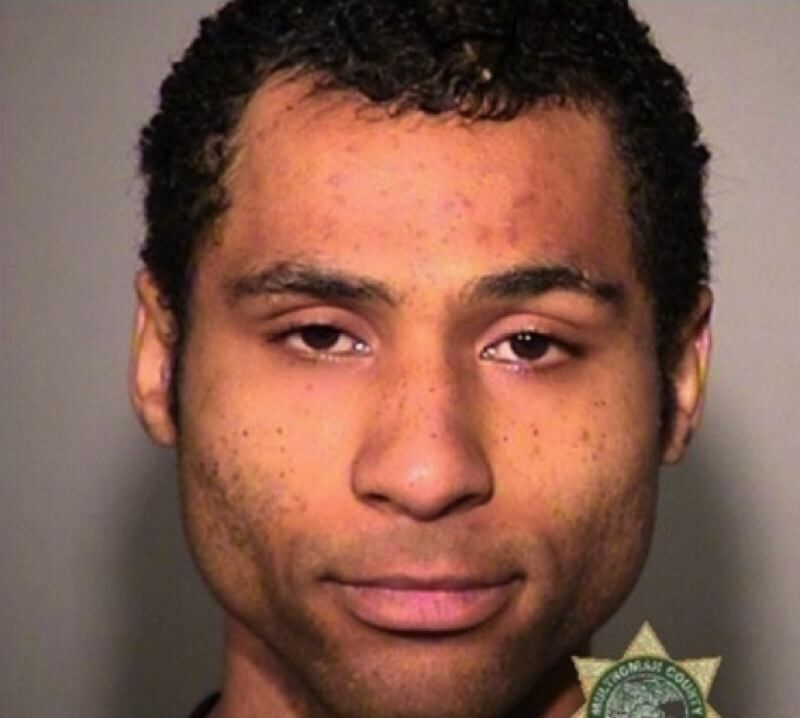 PORTLAND, Ore. (KOIN) -- After allegedly killing a Happy Valley resident and recent Reed College graduate, Jeremy Christian is facing new charges for a violent jail incident last month. Christian is charged with killing two people -- Ricky Best of Happy Valley and 2016 Reed graduate Taliesin Myrddin Namkai-Meche -- and severely injuring a third person, Micah Fletcher, on board a MAX train in May 2017. Christian stabbed the three men after they tried to intervene when Christian was shouting hate speech toward "a variety of ethnicities and religions" according to police. The new charges stem from a July 29 incident at the Multnomah County Jail where Christian allegedly assaulted a black inmate. Christian faces charges of assault in the fourth degree for "lawfully and intentionally, knowingly or recklessly cause physical injury to Aundre Dupree Mills." 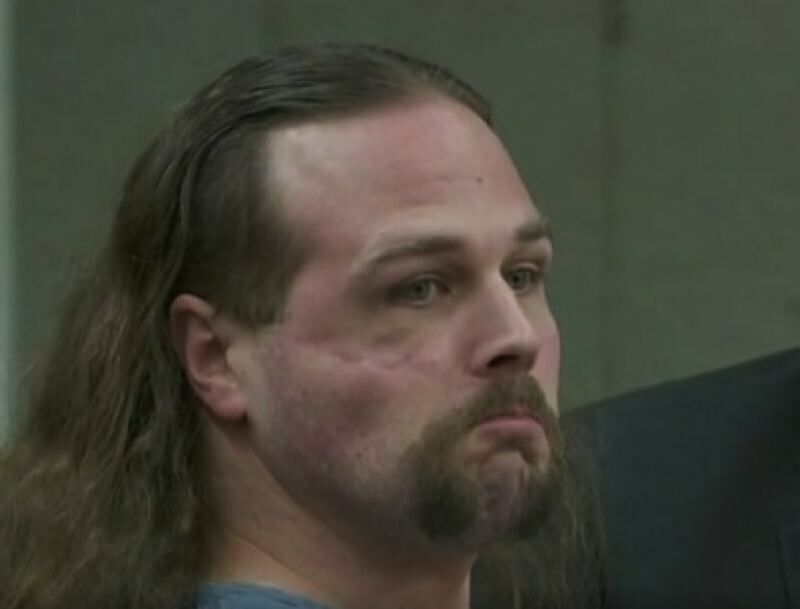 Mills is being held in the Multnomah County Jail until February 2019 on a probation violation connected to an arrest for attempting to commit a felony. Christian's trial for the May 2017 attack will start in June 2019. Christian has pleaded not guilty for both the alleged MAX attack and alleged jail assault. Jeremy Christian is in what's called the Administrative Segregation section of the Multnomah County Jail, otherwise known as solitary confinement. Jail reports indicated neither man had any physical signs of a fights after the alleged incident. There is also no record of any racial incident. But Mills filed a criminal fourth-degree assault charge against Christian. Both men are now being kept apart at all times at the Multnomah County Jail, where all inmates are housed individually in their cells.